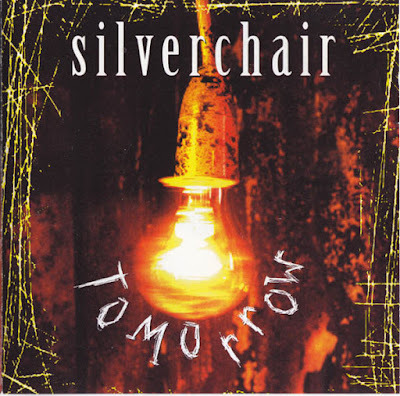 "Tomorrow" is a song by Australian rock band Silverchair which was released on 16 September 1994 on their debut extended play album, also titled Tomorrow. The song also appeared on the band's first full-length album, Frogstomp (27 March 1995). It won the 1995 ARIA Music Award for Single of the Year and Highest Selling Single. 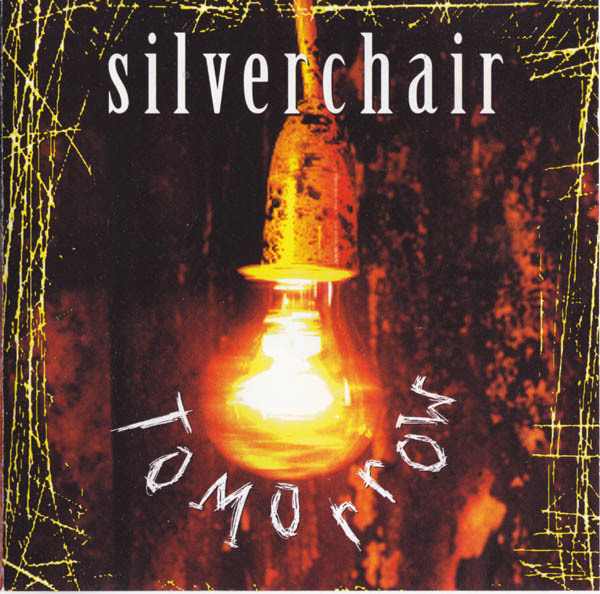 "Tomorrow" became a breakthrough hit for Silverchair when it reached number one on the ARIA Singles Chart in October and remained at the top position for six weeks. In the United States a re-recorded version was issued in the following year and also peaked at number one on both the Billboard Modern Rock Tracks and the Album Rock Tracks charts; it made No. 28 on the Billboard Hot 100 Airplay chart. In the United Kingdom, the song made No. 59 on the UK Singles Chart in September 1995. 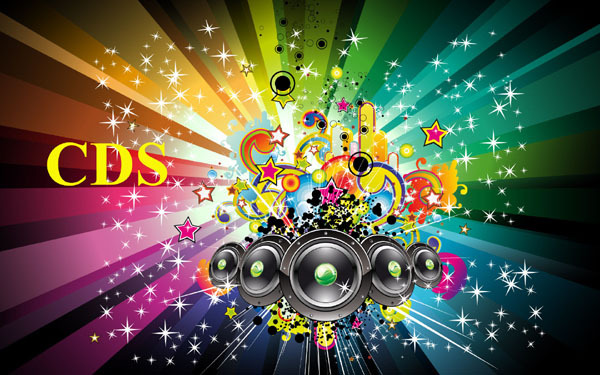 At the ARIA Music Awards of 1995, "Tomorrow" won three awards in the categories 'Single of the Year', 'Highest Selling Single' and 'Breakthrough Artist – Single'; they won two further awards for Frogstomp.